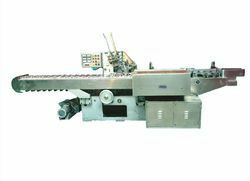 We are reckoned amongst the most trusted name involved in providing a excellent quality range of Automatic Packing Machine. Power Consumption: 440V AC. 3 Phase + Neutral & Earth Wire, 50 Hz.